Cost and insurance coverage can be deciding factors for where and when to receive medical care. 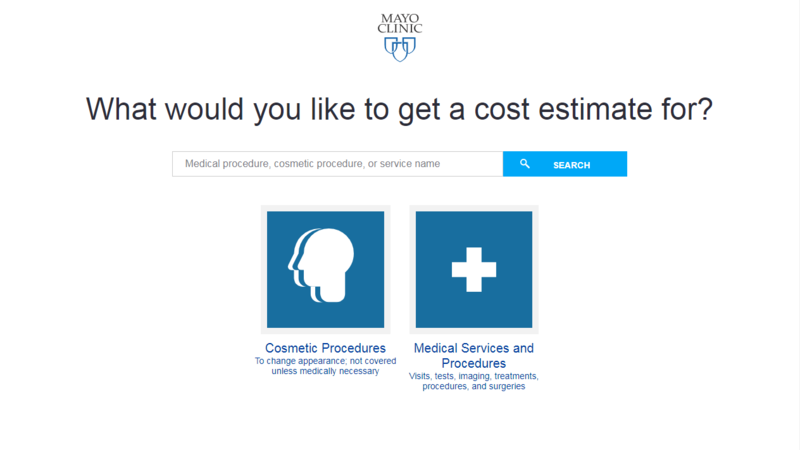 To answer some of these questions, you can direct those seeking care at Mayo Clinic to contact the Patient Estimating Service or they can use the online cost estimator tool. It's impossible to predict final charges, but an estimate can give a better idea of what to expect and prepare for that financially. Visit the cost estimator tool website. Type in the procedure or test you want to estimate. 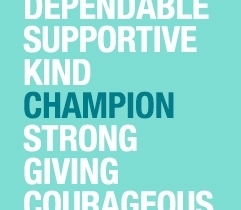 Select the closest search result. Follow prompts to provide more information, such as location and insurance information. Select "Continue" and review the estimate. Does Mayo Clinic accept my insurance? Providing your insurance company with Mayo Clinic's tax ID can help determine if Mayo Clinic is in-network. Mayo Clinic has established arrangements with numerous health care insurers. What if I can't afford to come to Mayo Clinic? Mayo Clinic offers financial assistance to those who have an established need to receive medically necessary services and meet criteria for assistance. If you're experiencing financial hardship, contact Patient Account Services to discuss options such as a payment plan or financial assistance.